The reason most people set up a business is for it to be profitable and successful. For your business to be successful and reach its full potential, it makes sense that you seek advice and support from experts. Financially Free Accounting & Business Consulting are Geelong’s expert business mentor. We offer small and medium-size business mentoring to not only new businesses, but to those already established. Our business mentoring service in Geelong will help grow your good business into a great business. Our team sees issues through your eyes and we combine your needs with our experience and skill to ensure your business reaches its full potential. Our business mentoring service goes beyond numbers and forms to ensure success for both the business and personally. Business mentoring is just another way we work hard to help your business succeed. 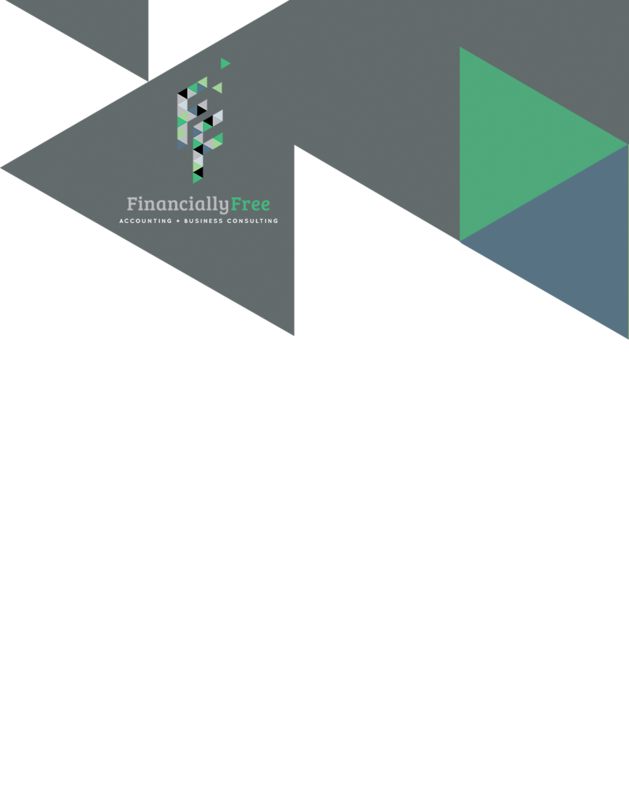 Financially Free Accounting & Business Consulting, offering business mentoring, business reviews and taxation strategies to Geelong businesses.